I'm very excited to announce this week's (fortnight's actually!) prize - a Sigma Travel Brush Kit! Check out my review of these fantastic quality, budget-friendly brushes here. This is kit is worth $49 (plus whatever you'd pay from shipping from where you live - so why not go ahead and try to win one?! Become a GFC follower by clicking the blue 'Join This Site' button at the top of the right sidebar before submitting your comment. This giveaway will run for two weeks instead of one as I'm going to be away, so it closes on Saturday 23rd July at midnight (GMT +1) and the winner will be announced on Sunday 24th July. Last week's winner was announced here. This looks like a great giveaway, I've always wanted to try sigma but been put of by having to buy them from across the pond. I have tweeted (@parispink88) and my email is parispinkATgmailDOTcom. I tweeted about this AMAZING giveaway (makeupkitten83)! Email: anette_sol AT hotmail DOT com. Awesome giveaway! I'm in dire need of some new make up brushes. This looks amazing for a travel set!! Also tweeted about the giveaway @gardenofmina. 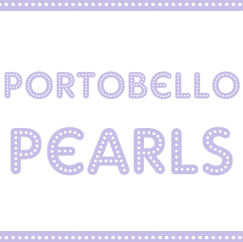 Follow on bloglovin - peaches and cream. 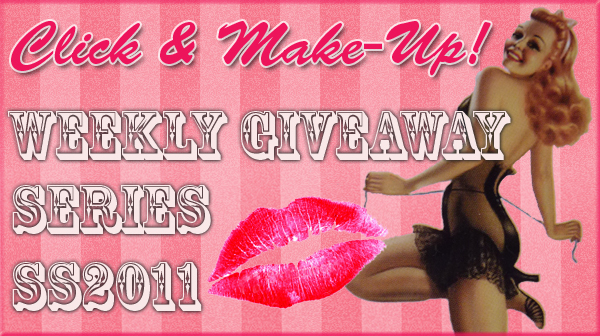 This giveaway is amazing I would love to win to broaden my make up and technical knowledge. I do love Sigma brushes! Yay, I'd love to win it! I always have loads of trouble posting comments to blogs as they never save, so thats why i dont do it often - seems like too much hassel! So am unsure whether its sent. I have forever wanted those brushes but have never been able to afford them. 'm a follower (ID's electronicfly). Also tweeted (am @electronicfly). Thanks for having so many sweet giveaways! Safe travels! Thanks for the generous giveaway. Follow you through GFC pandorasbox and my email is, pandorasssbox@yahoo.com Good luck everyone. I love sigma so much. i have a sigma giveaway on my blog at thee moment too. Always wanted to have maybe just ONE Sigma brush in my collection, it would so cool to have this though!! Very nice! Please enter me. 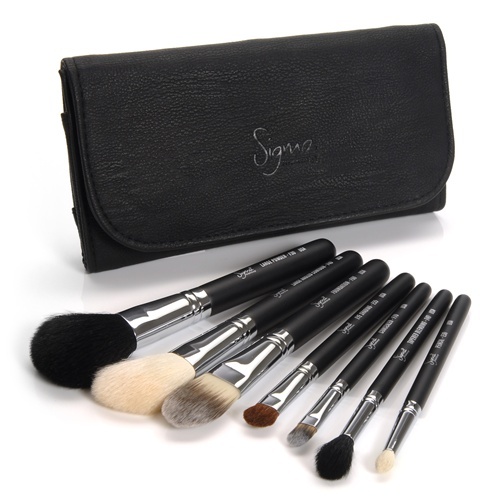 What a fab prize, I've wanted to try Sigma brushes for ages! I follow your blog and I have tweeted. I would love to win this travel set! i've always wanted some Sigma brushes ! Thanks for a fab comp!! OHhh, I haven't tried Sigma brushes before, but I've only heard good things about them! I am a GFC follower as Joanne E.
I follow and I tweeted @funkimunkibadge. This is an amazing give-away - the prize is absolutely brilliant and I would love to win! I've got my fingers crossed already! I follow on GFC under Bel'Rose and my email address is belrse (at) live.co.uk. amazing giveaway, would love to try sigma so much! wow this is seriously an awesome giveaway! im a follower via gfc as BlueZipzip. Please enter me. I'm on GFC. Thanks for another amazing giveaway. awesome giveaway! i would love to win this! Great giveway! I love your blog!! Hiii. I want to Enter!! follower via gfc as .evil.she.devil. Hi! I'm following via GFC as Savannah. really wanted to try this kit.. I've always wanted to try these brushes. Awww man Sigma ;___; want it so badly. Again, what a lovely gift like set to win, thanks! Great giveaway! I already follow you via GFC! Enter me please! I'm already a follower via GFC. Following as fisiwoman. Peace and Love in the World! Great giveaway :) I'm dyin to get my hands on some Sigma brushes. I joined your giveaway. :) I followed you via GFC and tweeted the giveaway. Wow! Amazing Giveaway!! The brushes look really good and tempting!!! I'm your follower of course via GFC. 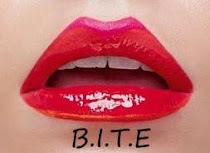 I'm adding this to my blog sidebar! I tweeted it @ VivaLaBreee. AHH .. Crazy giveaway!! I'm definitely keeping my fingers crossed for this one! Loving the blog :)such a nice giveaway, i've zero money to spend and would adore these sigma brushes! following on twitter! and tweeted "Want to win a Sigma Travel Brush Kit? Check out the @clickandmakeup giveaway & enter here http://tinyurl.com/68ua2ur"
Amazing giveaway. Please enter me. I have always wanted sigma brushes. Thank you for the giveaway. I followed you and i twitted about your giveaway. this is one crazy giveaway... ive been wanting to try sigma brushes for so long! I'm following via GFC as Jasmine1485, thanks for such a great giveaway! Enter me please - I'm in desperate need of new brushes! Enter me into this please! amazing giveaway. unfortunately i can't afford sigma brushes combined with postage ti the UK so giveaways are a god send for me. even though i'm yet to win one! i'm so desperate for new brushes and sigma are by far the best ones to go for.